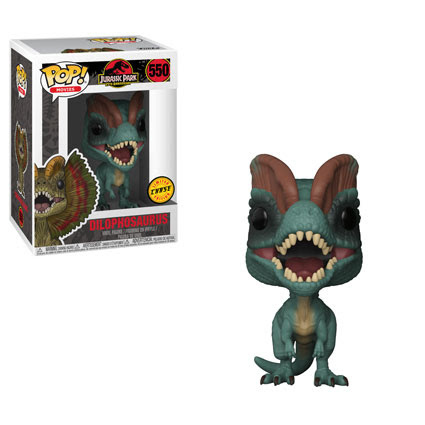 Jurassic Park Turns 25 And Funko Kicks Off The Celebration With New Pops! 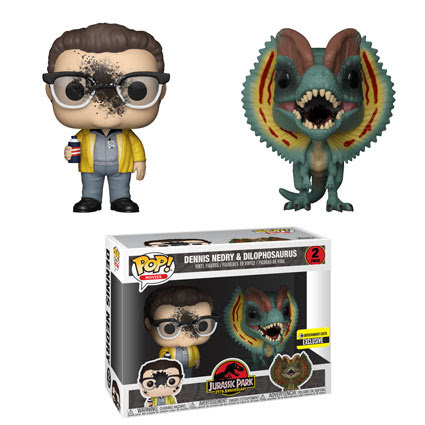 The first retail exclusive is from our friends at Entertainment Earth and it captures that iconic moment when the Dilophosaurus attacked Dennis Nedry. 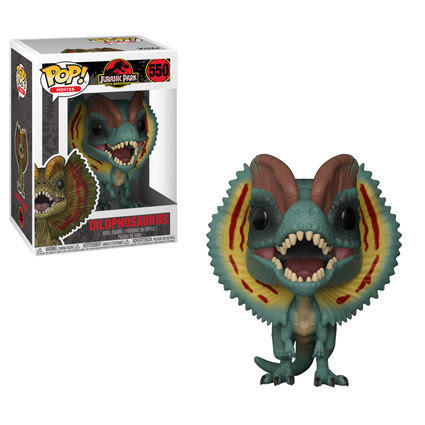 You can pre-order it here. 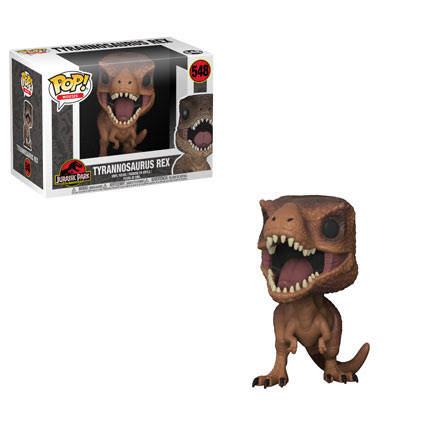 The second is a Pop! 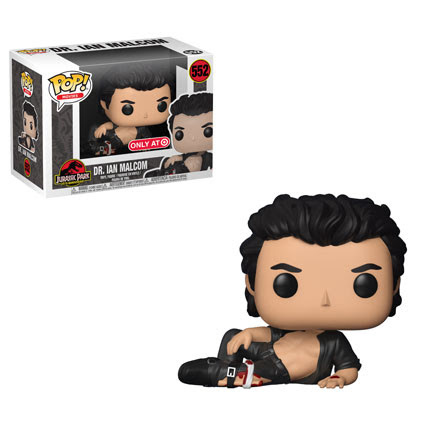 of the “injured” Ian Malcolm which of course led to one of many Jeff Goldblum memes we have seen over the years. 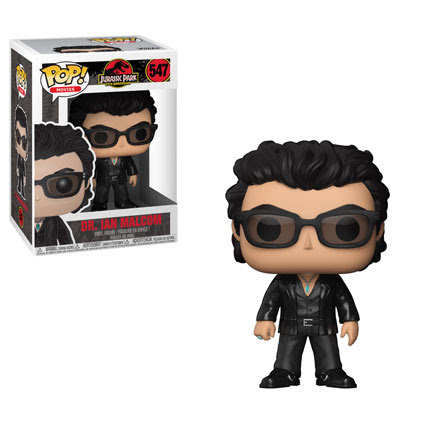 Fans looking for their Ian Malcolm fix will have to head to Target to get their hands on this Pop! I am bummed the Laura Dern's Dr. Stattler got left off this wave but hopefully, we'll see her in a second wave. 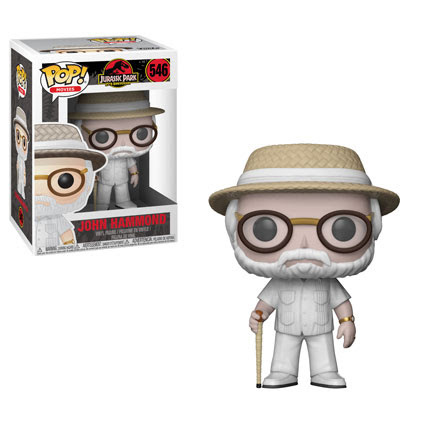 I can almost guarantee we'll a Jurassic Park Pop! ride jeep in the future because it's too easy to pass up. What do you think of this first wave of Jurassic Park Pop! 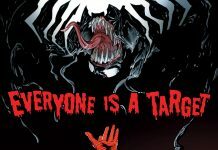 figures? 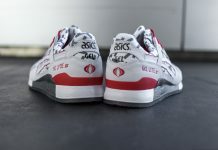 Will you be picking any up?